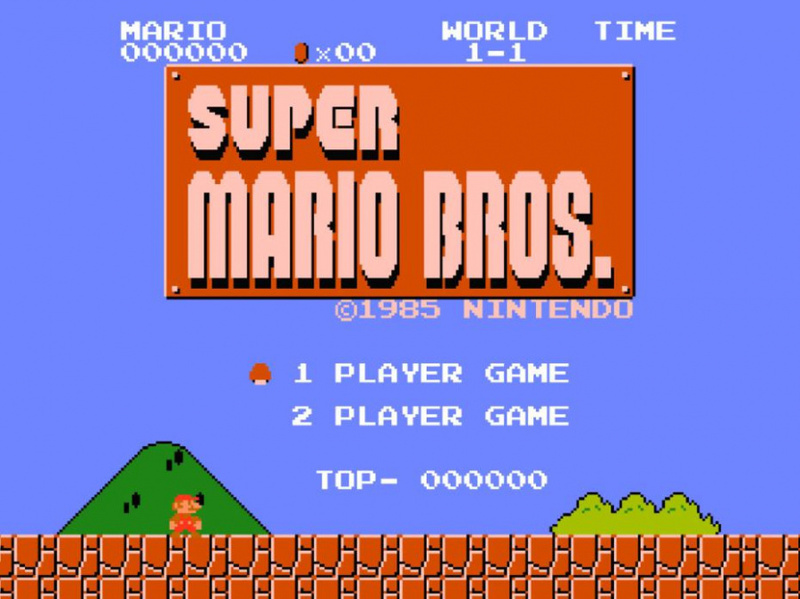 Video: Speedrunner Sets New World Record for Super Mario Bros. The competitive speedrunning scene makes you look at games you thought you were familiar with in a whole different light. It can be remarkable to see the kinds of exploits and techniques that certain people have discovered and employed in order to shave just a few more milliseconds off of their best time. While there is theoretically a hard cap on just how fast a specific game can be physically beaten, new speedrunners are continuously pushing these limits. Perhaps the most astonishing part is that Darbian believes that he could tighten this up in a few spots and shave off a few more milliseconds. What do you think? Do you have what it takes to beat this record? 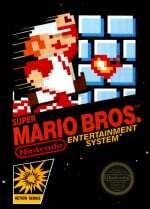 Have you even seen the end of Super Mario Bros. by taking a more leisurely pace? Drop us a comment in the section below. So close to the TAS run! I wonder if they will tie that time. Is it even possible to beat this? It is perfection and only best the previous by milliseconds. I don't like saying something impossible but eventually there has to be a wall seeing how this game is just programming. Theoretically, the best time possible, done with TAS, is 4:minutes, 57 seconds and 31 milliseconds. Though, that would require perfection to match the TAS time. In all seriousness though, I don't no how people can beat it that fast. I've never even made it past world four. I can see you judging me, but you don't get to, the reason I never made it past world four is because I just never had the time. @dadajo @Gridatttack The fact that a non-TAS speedrun is only off a perfect TAS run by a third of a second is pretty damn impressive. I still haven't beaten this game, and this guy goes and does it in less than five minutes. One of the most glitchiest game ever. Hopefully somebody could find another glitch trick and beat this in under 3 minutes. Speacking of glitches, Mario doesn't even retrieve the flag on 8-2! Pretty cool how he finished World 8-2. Also, seems he could have cut his time by a few more milliseconds if he was using a SMB cartridge instead of having to go thru a menu to get to the game on the 3 in 1 cart. In my late teens til about 22 I was gunnin for that record. Managed to get my time down to 5 minutes and 6 seconds, just needed to shave 7 seconds off. I wish I had kept at it. Aw well, good for him! Is it not faster to touch the flag pole at the bottom versus the top? @Deadstanley it takes time slide down the flag, something which can be avoided by aiming at the base. @dizzy_boy Yes, exactly. I'm wondering why the speed-runner didn't do that. thought that too. even avoiding coins or points to shorten the counter time after the flag is down may even help too. This would've killed me had I been playing it. I can understand the poor hitbox detection, & I also can believe those glitches, like the pipe in 4-2. The one at the flagpole can almost convince me this is a tas. "It is not faster to hit the bottom of the flagpole versus the top. Either way, you have to wait for the flag itself to fall, and its actually faster to hit the top than the bottom, because you accelerate faster to the castle if you don't hit the block at the bottom of the flagpole." With over 6000 playthroughs put into the run, this WR is absolutely ridiculous. To the point where it would take great effort to differentiate this from a TAS. Excellent work! @bezerker99 Time doesn't start until the game starts, so it doesn't matter if he plays a multi cart. @JLoverde Google "Super Mario Bros Hitbox", the hitboxes on all the enemies are a lot smaller than you think. "Do you have what it takes to beat this record?" I still haven't taken the time to beat the game yet (by playing all levels). I doubt I can just run through, let alone without a mushroom. @iflywright Though it looks rather impressive, it's actually kinda easy to pull off once you get the hang of it. I finally managed to beat the game just a few weeks ago (after YEARS of not being very good at it, in general,) and I do that all the time. Congrats on beating the game. I've done that jump before but it's not something I do all the time when I play. I'm just super shocked to see him do it over and over sometimes from one pipe with a plant fully extended to another. You got to admit that's pretty filthy. It looks so wrong! That's part of what floors me about it. But I guess @mjc0961 says it's right on with the parameters. Did he just walljump in the last level?! Great run by the way! @bezerker99 I don't think the timer starts until after he hits start anyway.